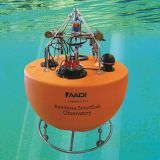 Sometimes all you need is a little insight into waves, tides, and currents. 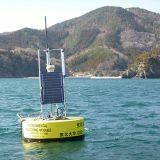 However, other projects require sophisticated, complex and long-term ocean monitoring solutions involving a multi-faceted approach to data collection. 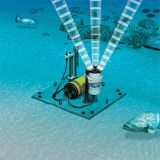 Whether in shallow coastal environments, or deep blue ocean, Xylem provides solutions for environmental research used in oceanographic, hydrographic and climate research markets. 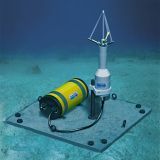 Aanderaa, SonTek, Waterlog, and YSI deliver the most technologically advanced self-contained and integrated remote underwater observation systems, environmental monitoring buoys, telemetry, water quality and velocity sensors in the world. 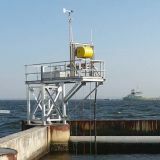 Also, YSI's Integrated Systems & Services (ISS) division is a complete system integrator, providing on-site engineering and manufacturing to produce environmental monitoring buoys, telemetry systems, vertical profiling platforms, PAR products, and custom solutions. 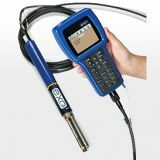 Once your solution is deployed, Xylem Analytics Australia field specialists will help you maintain it long-term. 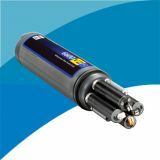 This water quality EcoMapper™ AUV (Autonomous Underwater Vehicle) has a YSI 6600 V2 bulkhead built in for collection of up to 10 water quality parameters in large water bodies. Other features include side-scan sonar imaging and a Doppler velocity log for accurate navigation below surface. 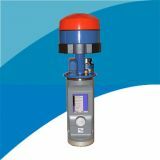 With more free-board and greater load capacity, this buoy supports a wide array of water quality instrumentation and other systems. 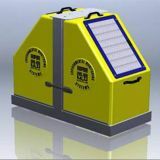 Heavy-duty, lightweight foam hull withstands collisions and harsh conditions in lakes, ponds, rivers, reservoirs, and near coastal applications. 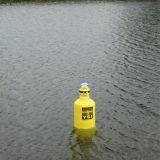 The YSI Bay Buoy is easy to handle and can be deployed from most small vessels. 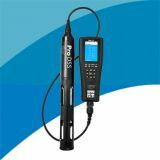 The ProSolo handheld is the direct replacement to the ProODO Optical Dissolved Oxygen handheld, and is fully compatible with ProODO cables and ProOBOD probes. 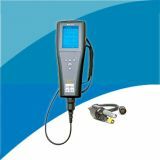 The ProODO handheld will be discontinued on Dec. 31, 2018. The YSI PRO ODO is the best handheld optical dissolved oxygen instrument on the market. 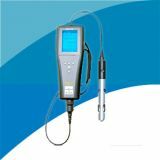 The handheld dissolved oxygen meter provides extreme durability for measuring DO with optical, luminescent based technology for both the field and lab. 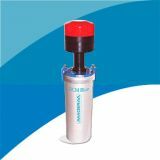 The YSI Professional Plus (Pro Plus) handheld multiparameter meter provides extreme flexibility for the measurement of a variety of parameters such as DO, conductivity, specific conductance, salinity, resistivity, total dissolved solids (TDS), pH, ORP, pH/ORP combination, ammonium (ammonia), nitrate, chloride and temperature. 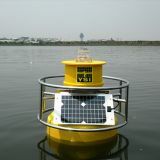 The YSI EMM2.0 is one of the most versatile and reliable buoy solutions on the market. 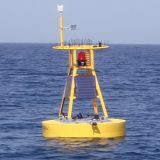 These buoys have been deployed with wet-chemistry nutrient and metal analyzers, current meters, water quality monitors, GPS, atmospheric sensors, wave sensors, hydrocarbon sensors, and more. 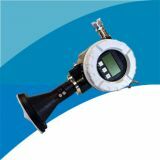 The stable platform can be easily customized to maximize instrumentation on a single monitoring platform. 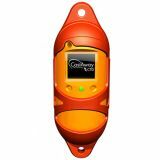 Adding satellite, radio, or cellular telemetry provides data to a custom visual display, making it easy for researchers and operators alike to receive critical data on a daily basis. 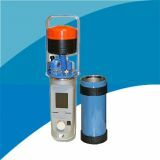 Global Water has created a unique water quality sampling system. 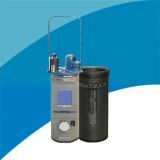 This system includes an easy to use lightweight triggered composite water sampler, a water quality process controller with relay outputs, and a data recorder that is Windows compatible. 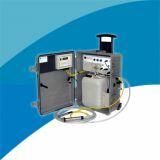 The compact water quality sampler system is portable for field installation and fully customizable to meet your needs. 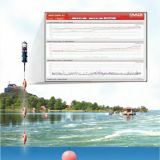 Looking for a cost effective way to deploy a water quality sonde? 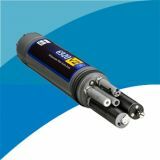 The YSI EMM25, Sonde Spar is designed to be a low cost option for short and long-term monitoring. 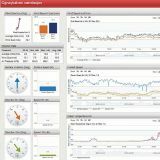 It's simple to use design allows for rapid deployment for event monitoring and emergency response. 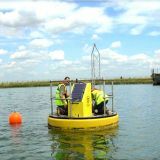 The lightweight design allows for the system to be deployed by a single person; it can be deployed from a small boat or from shore. 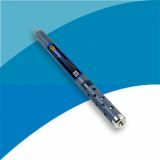 The integral deployment tube will accept any YSI EXO or 6-Series sonde or 3rd party device. 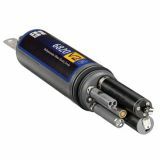 Available options for the EMM25 Sonde Spar include an amber, self-contained flashing beacon for deployments in navigable waters. 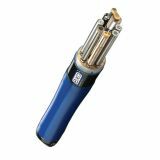 Bluetooth connectivity for remote data access from a compatible Bluetooth enabled device. 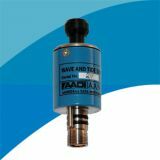 The Radar is a non-contact water level sensor, perfect for just about every tough to reach site. 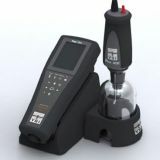 It contains a built in LCD display for simple monitoring, setup and maintenance. 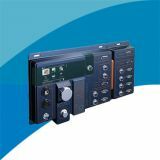 It's interface is compatible with any data logger that is SDI-12 compliant and you can set the sensor to measure in feet, meters or any other engineering unit you want. 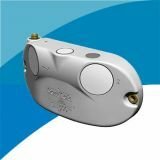 NEW Nile Series 502/504/517 models! 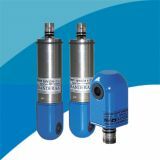 Designed for non-contact water level measurement. 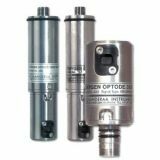 The WaterLOG Nile Series (502/504/517) combines high accuracy with an out-of-the-box measurement range of up to 70 m. The rugged, innovative design was inspired for installation on a bridge or other structure over the water—making this series ideal for sites that may have ice or other instrument-damaging debris. Its reliable interface and simple SDI-12 communication ensure seamless integration with current water monitoring stations. 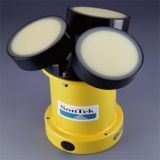 With three models to choose from, the Nile Series is sure to meet your water monitoring needs. The Pro10 provides everything you need in a handheld meter that measures temperature along with either pH or ORP (redox). 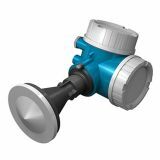 Rugged, simple and reliable. 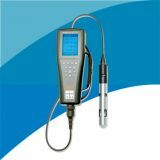 Measure pH or ORP, and temperature.